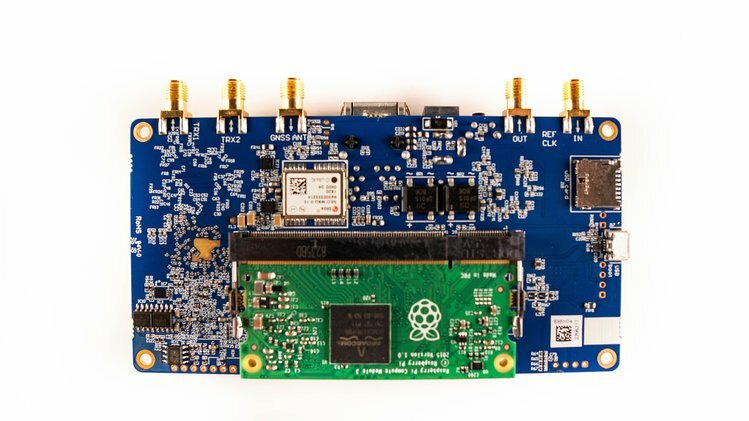 LimeNET Micro is an open spec, 125 x 65mm fully embedded SDR board, featuring the Raspberry Pi Compute Module 3, MAX10 FPGA, u-blox GNSS, RF transceiver, Ethernet with PoE, and optional enclosures. 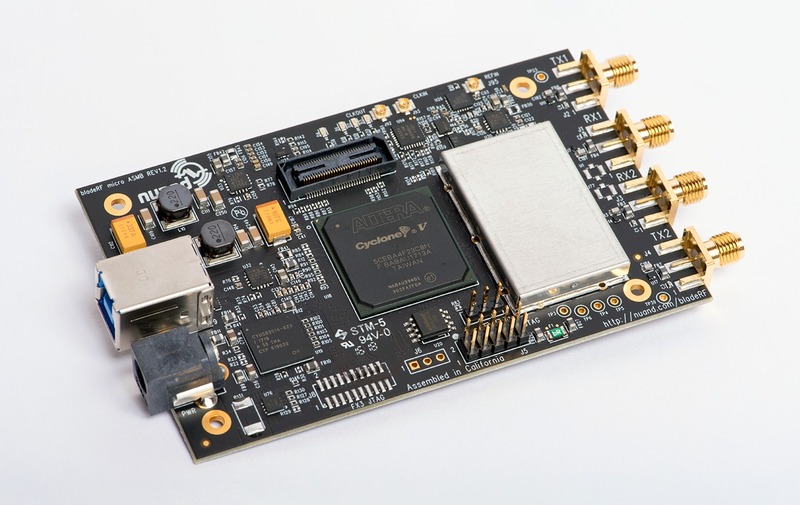 It is Lime’s first fully embedded SDR board. The LimeNET Micro will be available for order in Dec. 6, starting at $269, including the integrated Raspberry Pi Compute Module 3, with shipments slated for Feb. 25, 2019. 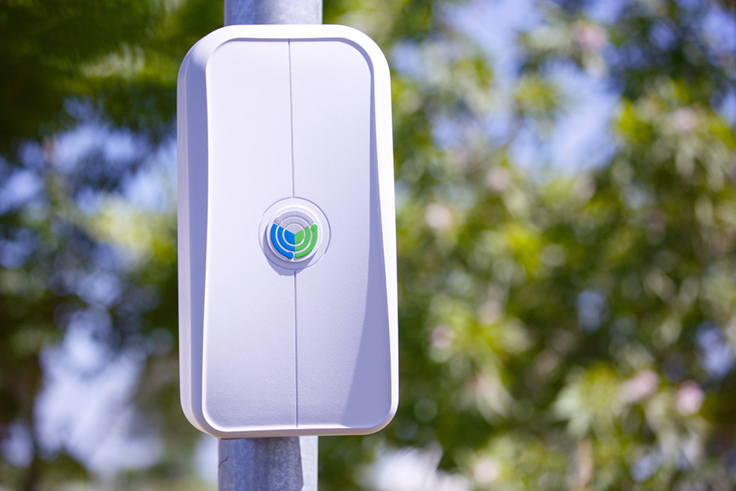 Other packages include adding enclosures and omnidirectional antennas. The new LimeNET Micro mainboard is slightly larger than the 100 x 60mm LimeSDR Mini, and the double enclosure options are about the same size as the Mini enclosure. The Micro enables more compact systems by integrating the 67.6 x 31m Raspberry Pi CM3 module rather than requiring an attached desktop or SBC computer. The LimeNET Micro is also fitted with an Intel/Altera MAX 10 FPGA with 16k programmable logic gates. It also integrates Lime’s SDR-optimized LMS7002M RF transceiver. The Micro and Mini have similar specs, including the 10MHz to 3.5GHz range, 12-bit sample depth, full-duplex operation, single TX and RX channels, and precision oscillator. The LimeNET Micro RF 0.27MHz bandwidth and 1.0MSPS sample rate are much lower than the LimeNET Mini. This could be due to the lower processing power of the RPi CM3 compared to other attached computers, or to additional onboard components. Like the original RPi 3, the CM3 module has a quad-core -A53 Broadcom BCM2837 clocked to 1.2GHz. It comes with 1GB LPDDR2 and 4GB eMMC. The Micro has a $30 option for an adapter and ribbon cable that allows you to attach a full-sized Raspberry Pi. It’s not clear if the attached SBC plays any role in LimeNET Microprocessing or if it simply enables easier access to I/O features such as WiFi/BT, which are absent on the CM3. The Micro doesn’t have the full-sized USB port of the earlier Lime boards, but it has a micro-USB for booting, as well as a 10/100Mbps, RJ45 Ethernet port with 12V, passive Power-over-Ethernet (PoE). A microSD slot is also available, and a 12V DC input jack. The Micro has Dual coaxial RF (SMA) connectors for the LMS7002M chip, which can be switched between high- and low frequencies. A pair of omnidirectional antennas is available, which goes for $45, and are optimized for 800-960 MHz, 1710-2170 MHz, and 2400-2700 MHz. The Micro has SMA connectors for external clock source in and out, and for the integrated u-blox NEO-M8 (PDF) GNSS module. This is a first for a Lime board. The -167 dBm sensitive GNSS module supports BeiDou, Galileo, GLONASS, and GPS / QZSS, and can simultaneously receive up to three GNSS signals. For $49, a GPS antenna with a 28 dB gain and 3-meter cable is available. The Micro is fitted with FPGA-connected GPIO and JTAG connectors, FPGA switches, 6x LEDs, and a buzzer. There’s also a 30.72 MHz VCTCXO clock, and the RF module includes dual 128KB EEPROMs. You can buy the Micro board on its own or one of two enclosures. The $99 acrylic case incorporates a fan and a heatsink. There’s also a $459 aluminum case option available, which unlike the acrylic option, incorporates a RPi CM3 module with dual antennas. The aluminum case has much better noise interference compared to the acrylic case. The aluminum case is the only option that preloads the CM3 with the open source PantaHub container software, which allows you to connect your devices and transform them into bare-metal infrastructure. PantaHub incorporates a Pantavisor device agent and uses container technology to develop, deploy, and manage firmware on Linux devices. The Micro is an open source product, just like the other Lime systems. It will be made available with schematics, layout and project files, and open Lime Suite firmware code. 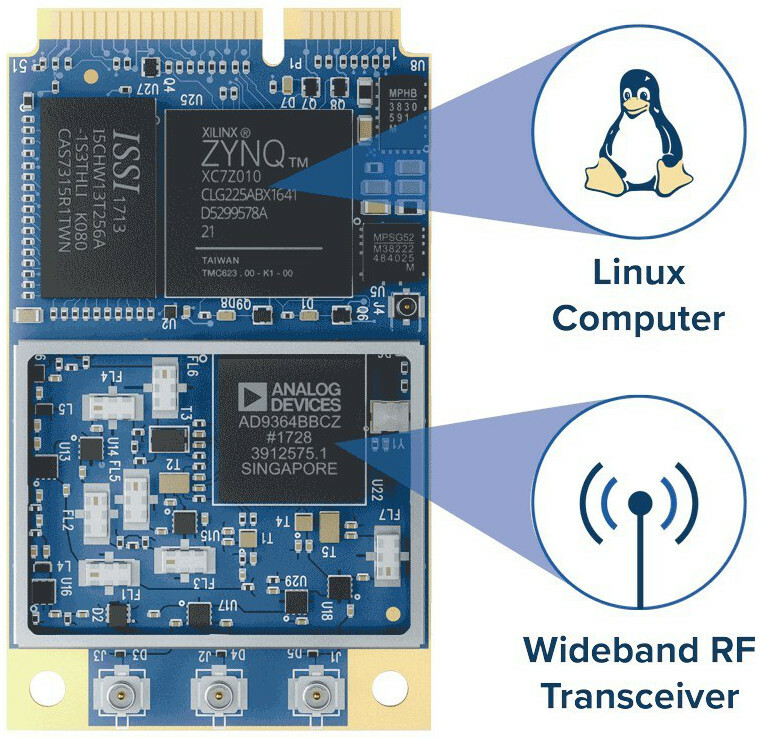 The Micro supports most of the SDR applications enabled by other Lime products. 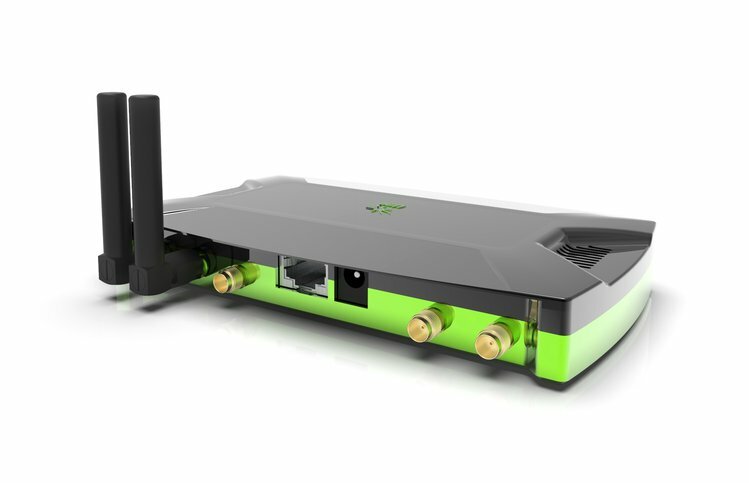 The Lime systems can send and receive data using UMTS, LTE, GSM, WiFi, Bluetooth, Zigbee, LoRa, RFID, Digital Broadcasting, Sigfox, NB-IoT, LTE-M, Weightless, and any other wireless technology that can be programmed with SDR. 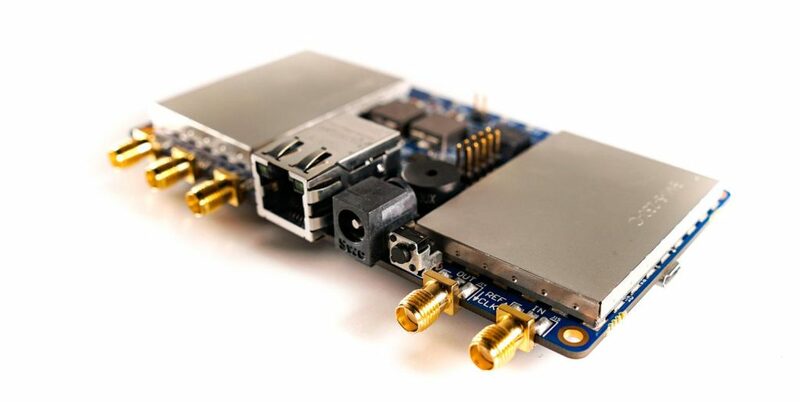 They can drive low-cost, multi-lingual cellular base stations and wireless IoT gateways, and are used for various academic, industrial, hobbyist, and scientific SDR applications, such as radio astronomy, which earlier this year, the European Space Agency purchased 200 LimeSDR Mini boards to prototype SDR-enabled 5G satellite networks. More information may be found on the LimeNET Micro Crowd Supply page.